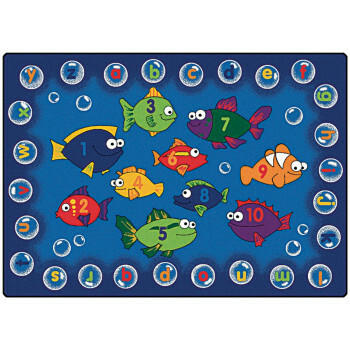 Encourage enthusiasm for literacy and numeracy with these Fishing For Literacy Carpets. 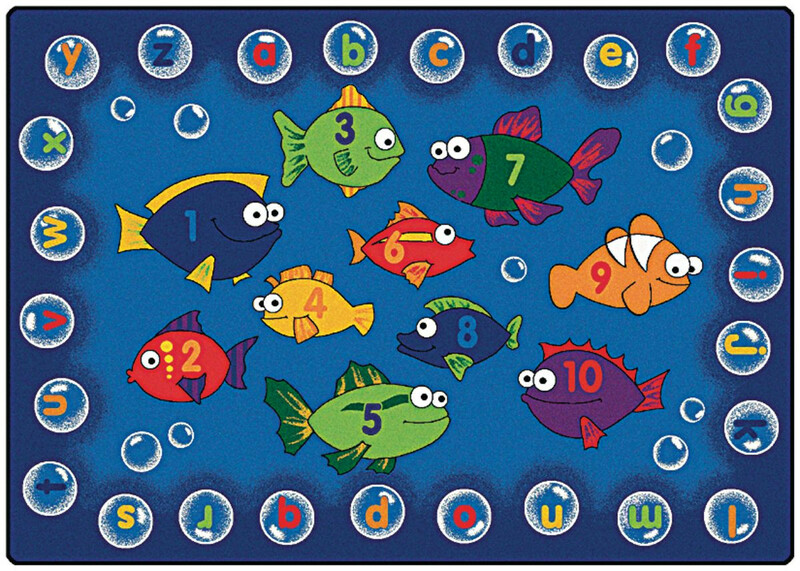 The fish in the centre of the carpets are numbered 1-10 for a gentle introduction to counting while the letters of the alphabet are shown as bubbles around the edge. Made from commercial grade nylon with Kidply® backing to help prevent wrinkling and creasing. 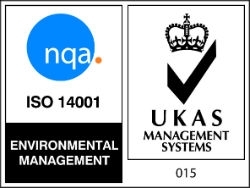 With an antibacterial treatment and double-stitched edges, this carpet has been designed for the rigours of the classroom.